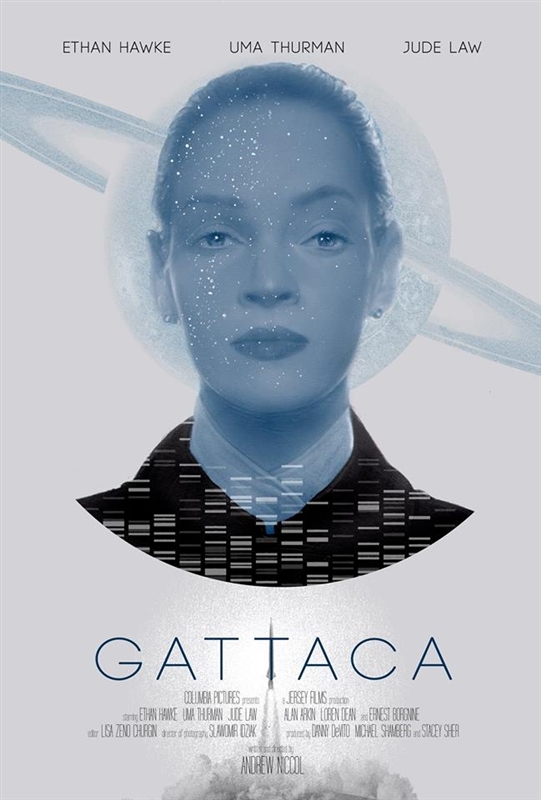 Gattaca poster by Greg Ruth. Featuring Uma Thurman. Limited edition screen print, 24 x 36 inches.